Last Spring the Courier Tribune and Gladstone Dispatch conducted a write-in ballot selecting the best individuals and companies from Kansas City’s Northland. 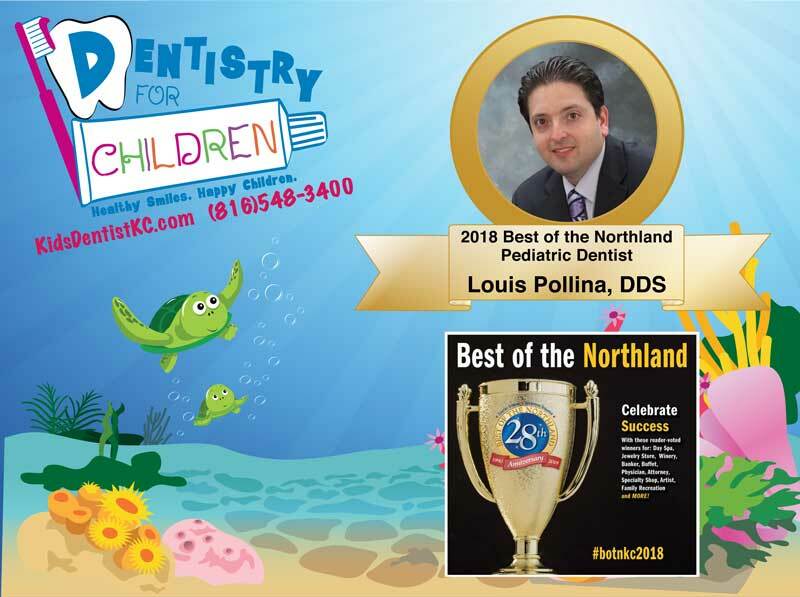 Dentistry For Children’s very own Louis Pollina, DDS received the Top Award as the 2018 Best Northland Pediatric Dentist. Dr. Pollina receives Gold Award 4 years in a row! 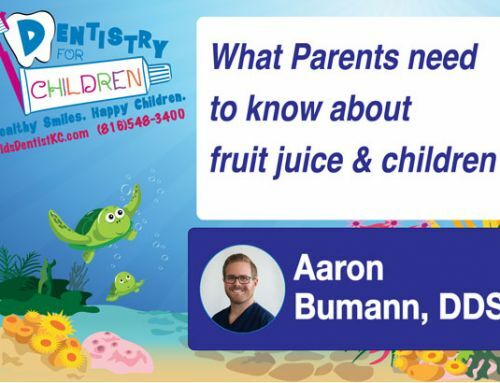 Dr. Pollina has received the Best Northland Pediatric Dentist Gold Award 4 years in a row. 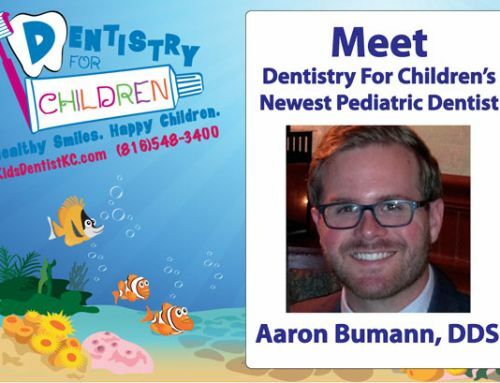 His Best of Northland Pediatric Dentist Gold Awards streak started in 2015. The Courier Tribune and the Gladstone Dispatch special July 30th insert honors each Gold, Silver, and Bronze Award winners. 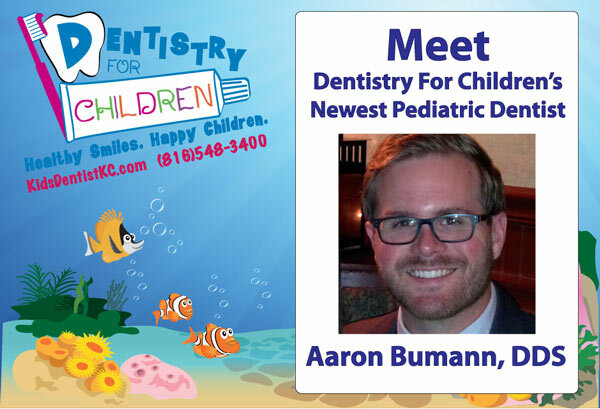 Please visit our Dentist and Staff page to see our Pediatric Dental Specialists bios. 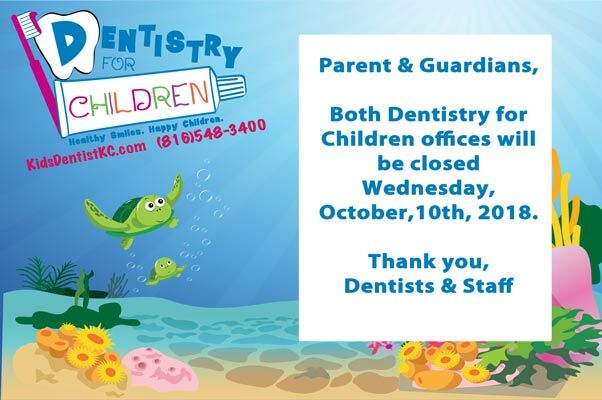 Need a dental appointment for your children? 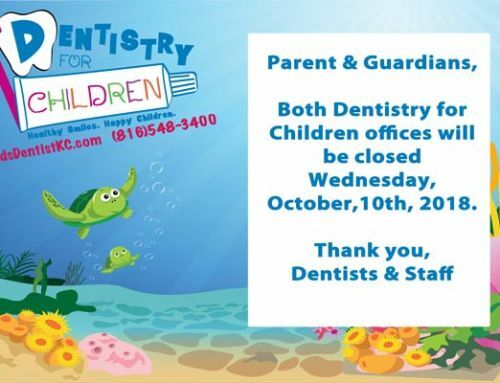 Call us at (816) 548-3400. 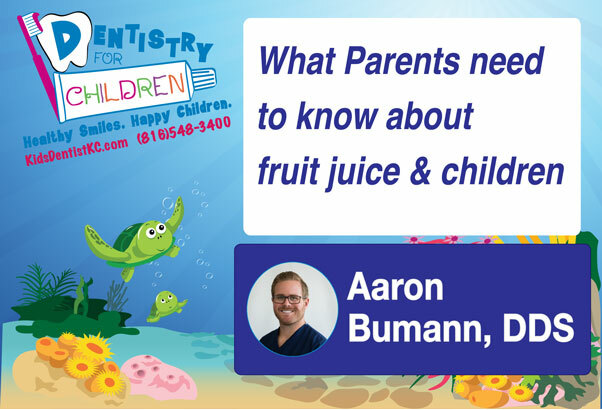 Read the Positive Dental Experiences we provide our pediatric dental patients each week!